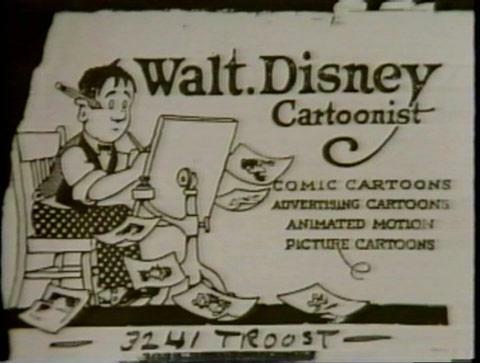 Walt Disney’s business card clearly shows his profession while showcasing his artistic abilities. If you want to add a picture onto your business card or design your own then do so on instantprint where you can create your own originally unique business card any way you like. 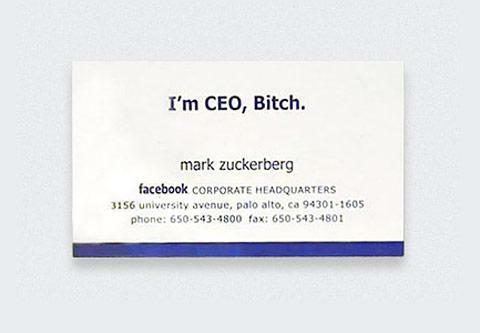 Mark Zuckerberg, the creator of Facebook, has a simple yet humorous business card which makes it one of the best celebrity business cards simply because it makes people smile. 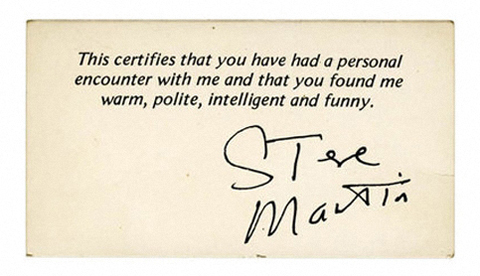 Steve Martin makes sure his business card isn’t quickly forgotten with his inclusion of humour. As a comedy actor, he shows this via his card which is a great idea when trying to promote a business as it is important that your profession is clear and that it makes an impact on the holder/reader of the card. 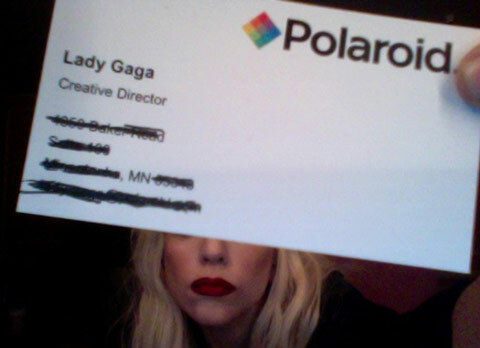 There was a time when even Lady GaGa needed her own business card. A plain and simple one that clearly demonstrates her singing profession. 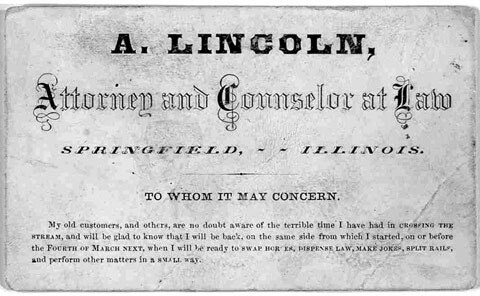 Abraham Lincoln’s business card is very much focused on his use of font to make an impact. Font is an important aspect to any business card and it is important that the font suits your business’ style. 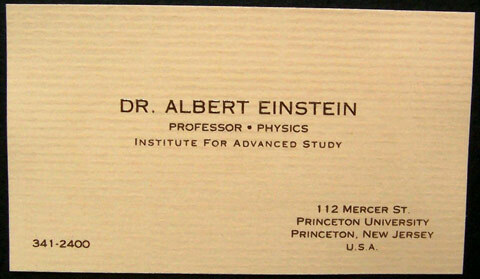 Albert Einstein opted for this simple business card to represent himself. It looks as if it printed on a piece of cardboard which is interesting because it is different and unique while remaining incredibly simple and straightforward. 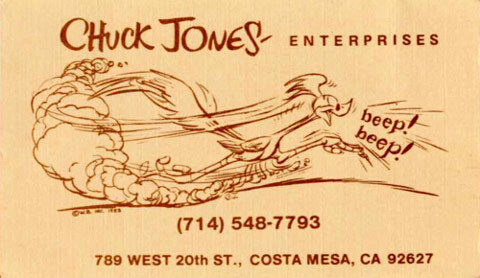 The creator of Bugs Bunny, Chuck Jones, had a rather unusual business card that depicted his own illustration. This business card is simple and classic. 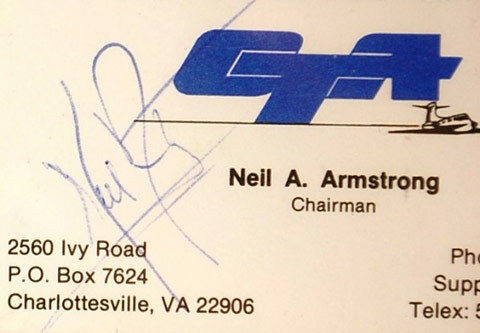 It contains Neil Armstrong’s own signature which gives the card a somewhat personal feel to it. 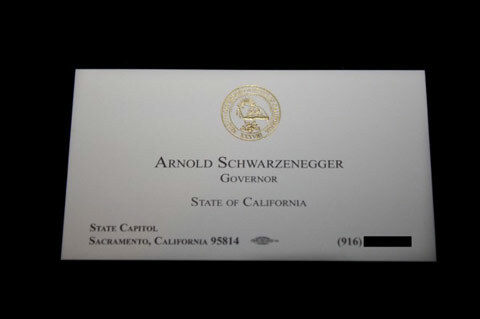 Arnold Schwarzenegger’s card is professional and sleek which is a great option for those who want a sophisticated business card that will surely make a good impression and represent your business in a way that suits your personal style and taste. 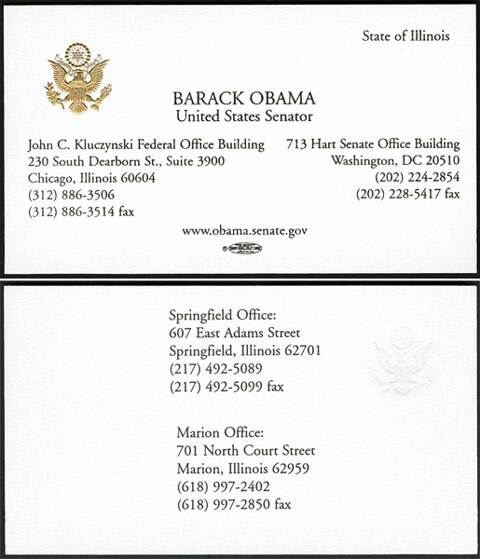 The President of the United States had a business card which looks crisp and clean. This style of business card is ideal for companies who want to seem professional and sleek.